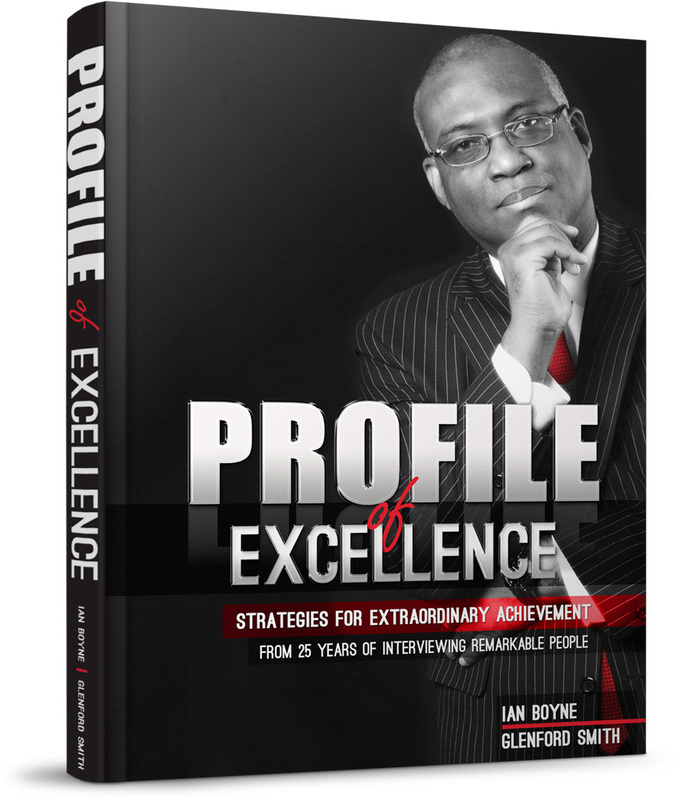 Ian Boyne and Glenford Smith have created a tome to empower the masses. An inspirational and educational book, so valuable to the person who reads and acts on what is contained therein; that a value cannot be placed on it. Mr. Ian Boyne CD, is a veteran journalist in the Jamaican media landscape. His long list of roles reflects his dedication and continued excellence in his work. Boyne has served as a feature writer for the then Agency for Public Information, now the Jamaica Information Service. He was a press secretary as well as speech writer to the then minister of Industry and Commerce in 1983 and now he serves as the Deputy Chief Executive Officer of the JIS. Boyne’s most prolific role to date however must be his programme ‘Profile’ which has seen over 25 successful years on the air. He also writes a weekly column for The Sunday Gleaner which is widely read and commented upon. Ian Boyne also serves as a pastor to the Church of God, International Jamaica.